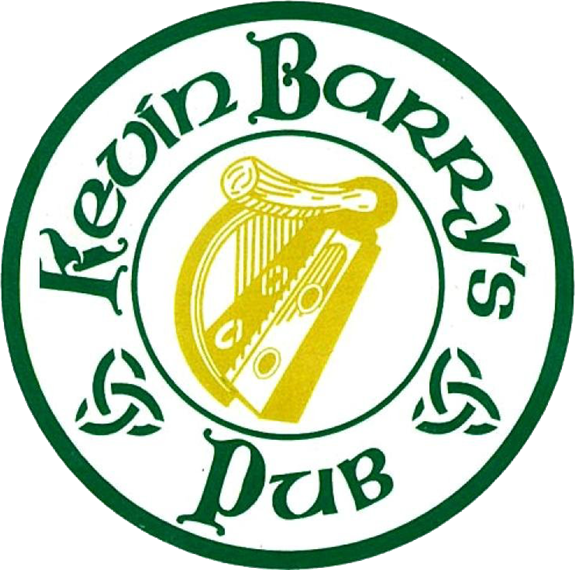 Are you curious about the shenanigans that happens at Kevin Barry's Pub? Do you wonder if you've been caught in the act? Intriguied about what an event will look like at Kevin Barry's? Or, are you just wondering what our beautiful building looks like? Check out our picture albums below!